The famous American automotive manufacturers have introduced their fleet with the Star Wars-themed. 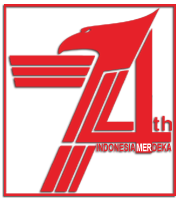 This is done in order to promote the seventh series of Star Wars movie intitled 'Star Wars: The Force Awakens'. 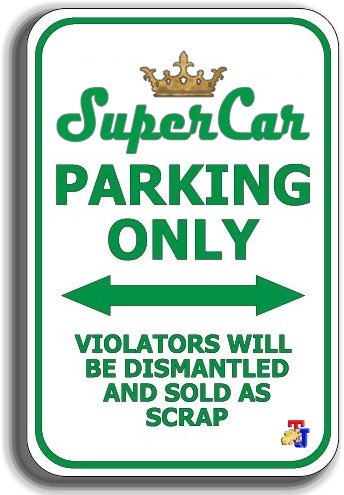 As reported by the Worldcarfans on Sunday, December 13, 2015, is planned the special designed cars is ready to travel around the city of Los Angeles this weekend. 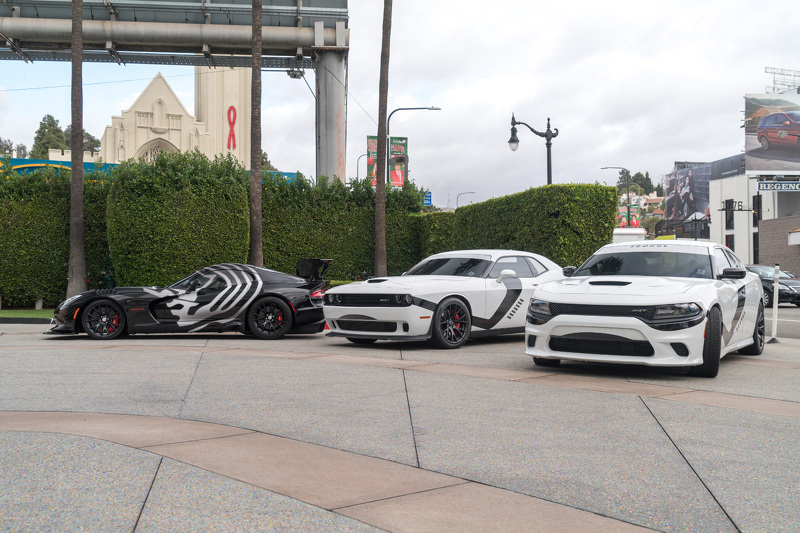 The fleet of Dodge ie Charger SRT Hellcat and Challenger SRT Hellcat inspired by the first Order of Stormtroopers. The cars covered with white exterior with black accents and tinted windows. 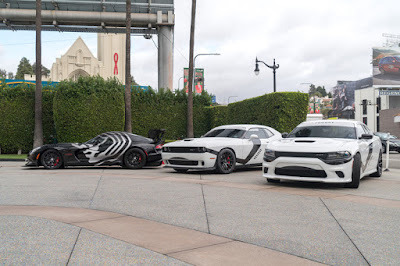 In addition, an each of the Charger and Challengger SRT Hellcat using a supercharged 6.2-liter V8 engine capable of producing power up to 707 bhp (527 kW) and 650 lb-ft (880Nm) of torque. With those engines power allows the car to run the quarter mile in 11.0 seconds and reaches a top speed of 204 mph (328.3 km/h). While, the Viper ACR black model using a 8.4-liter V10 engine capable of producing power up to 645 hp (480 kW) and 600 lb-ft (812 Nm) of torque. Other amenities include the Brembo's carbon ceramic brakes and adjustable track-tuned suspension with Bilstein racing coilover shocks. In addition, there is also a minimalist 19-inch alloy wheels and special interior has bespoke on Kumho Ecsta V720 high-performance tires.